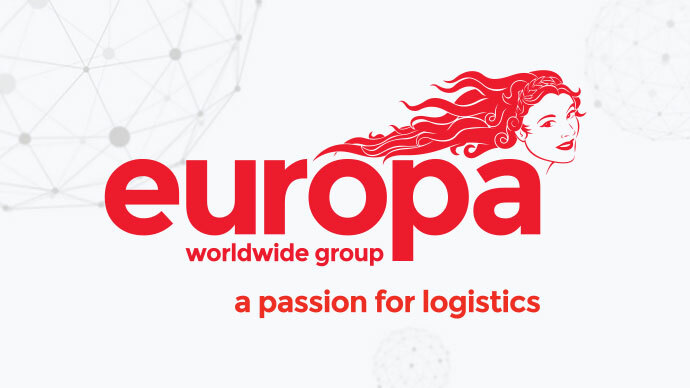 We are delighted to announce that Europa Worldwide Group will be joining the World Mail & Express Americas Conference (WMX Americas) 2019 as an Exhibitor. Europa Worldwide Group is one of the largest privately owned Transport and Logistics companies in the United Kingdom, delivering cost-effective freight solutions since 1966. Europa’s services are structured over four operating divisions: – Europa Road, Europa Air & Sea, Europa Warehouse and Europa Showfreight. Europa utilises these divisions to tailor a bespoke solution to match any specific customer requirement. A powerful logistics network supported by key partnerships in Europe, Hong Kong, China, USA, Canada and Australia provides express distribution and line-haul services to the mail, packet, parcel and e-commerce industries. In the UK a team of mail experts provide logistics management support and provide you with a cost effective, efficient and reliable solution.